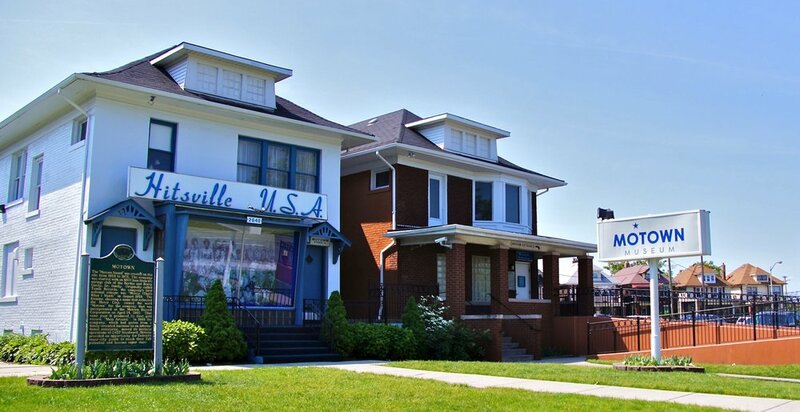 Your engagement and funding makes a difference in Detroit’s preservation movement. You can help make stronger neighborhoods by preserving our architectural and cultural heritage. Membership is a primary source of funding and is crucial in our programming and advocacy. To become a member by phone, call 313-284-9278. All standard benefits for one individual supporter at a discount. All standard benefits for one individual supporter. Membership benefits for two adults and all children under 18. Specifically designed for preservation professionals, with exclusive monthly and quarterly events geared towards development and history in a preservationist context. Availability for mutually beneficial events and cross-promotions. The benefits of all the other membership levels.